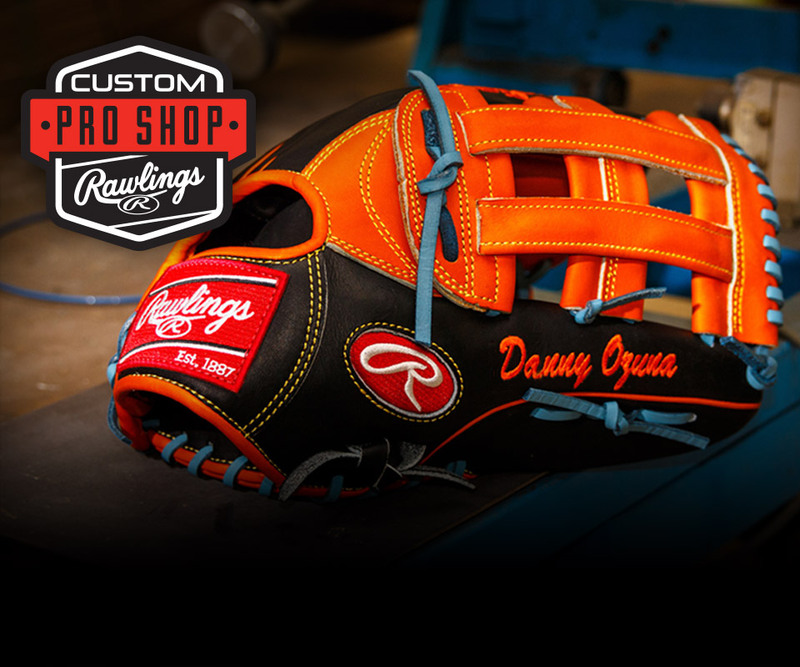 This 11.5-inch Rawlings Pro Preferred tan infield glove is the ultimate gamer. 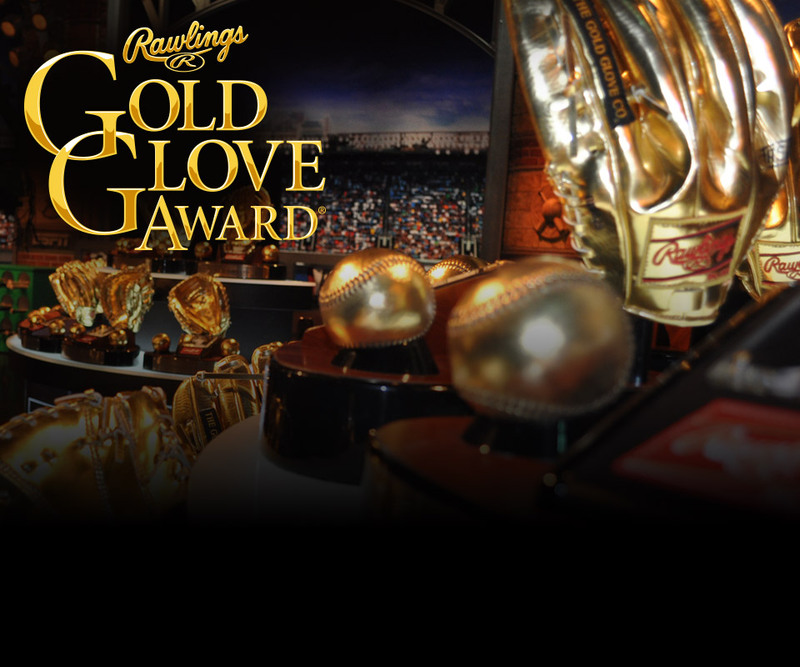 Once you put this glove on, you'll know why Rawlings is the #1 choice of pro players. Constructed with luxurious, full-grain Kip leather for an excellent look and feel, the 11.5-inch Rawlings Pro Preferred tan infield glove comes in a popular pro 200 pattern for fast glove to throwing hand transfers. 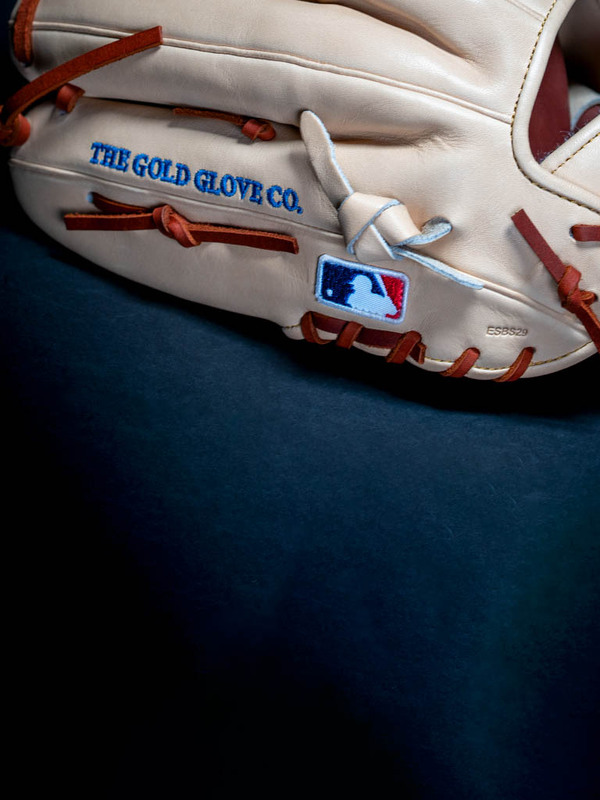 With 100% wool padding to help you form the perfect pocket and maintain the glove's shape, this I-web baseball glove is ideal for the infielder who wants pro-level gear. The palm lining is a moisture-wicking Pittards sheepsking and the wrist liner is 100% wool for the ultimate in comfort and control. No matter what conditions you play in, you'll be glad you chose Pro Preferred. This Pro Preferred is a big-time gamer and can be yours today.